Alex Hall is a professor of atmospheric and oceanic sciences and an expert in climate change. Hall, an atmospheric physicist and a member of the UCLA Institute of the Environment and Sustainability, specializes in regional climates, global climate change and climate modeling. Hall uses observed data as well as numerical models to understand the dynamics of climate variability and climate change. 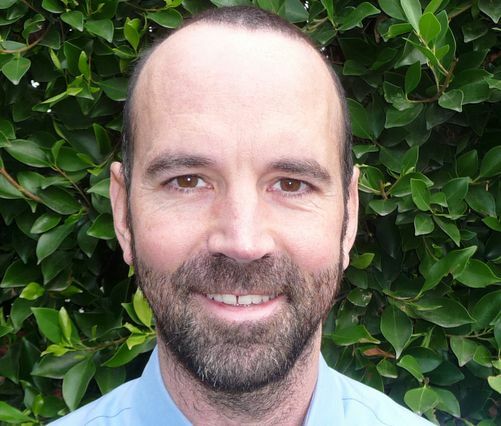 His work also focuses on developing regional earth system models and studying the climate from a regional perspective, particularly in Los Angeles and California, to lay the groundwork for an understanding of climate change at scales most relevant to people and ecosystems.